Welcome to The Mendelson Group, LLC, an advanced hearing practice located near Solomons, MD. Our clinic specializes in the diagnosis, treatment and prevention of hearing loss. We use diagnostic audiological evaluations to provide you with an answer and solution to your hearing issues. We offer highly advanced devices from the leading hearing aid manufacturers to help you hear and communicate better. 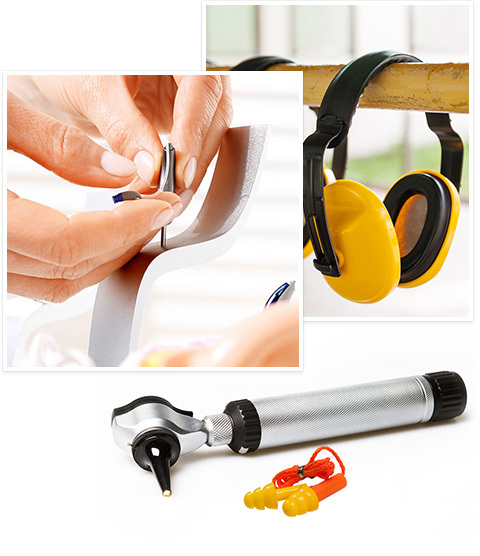 In addition, we provide hearing aid fittings, adjustments and repairs. Our audiologist is dedicated to providing the highest standard of hearing care to the individuals of Solomons and the surrounding areas.